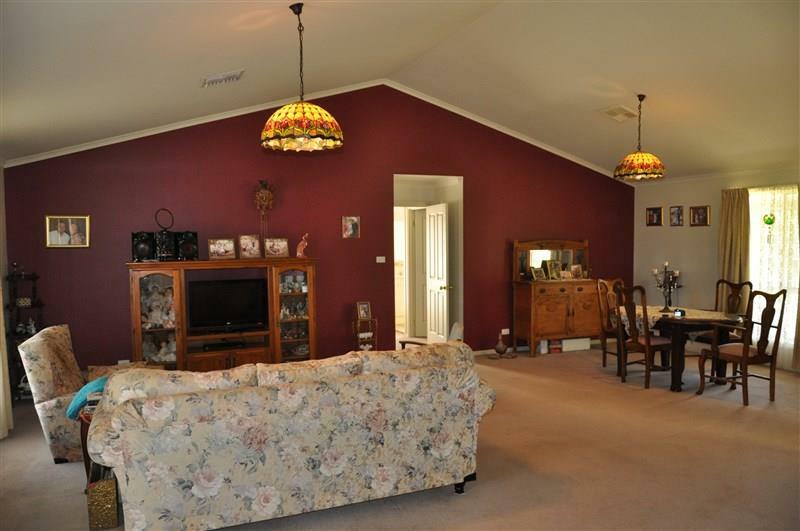 An outstanding lifestyle opportunity, this commanding home is positioned on a 1 acre block and is zoned "Home activities", which allows owners to conduct a home based business. 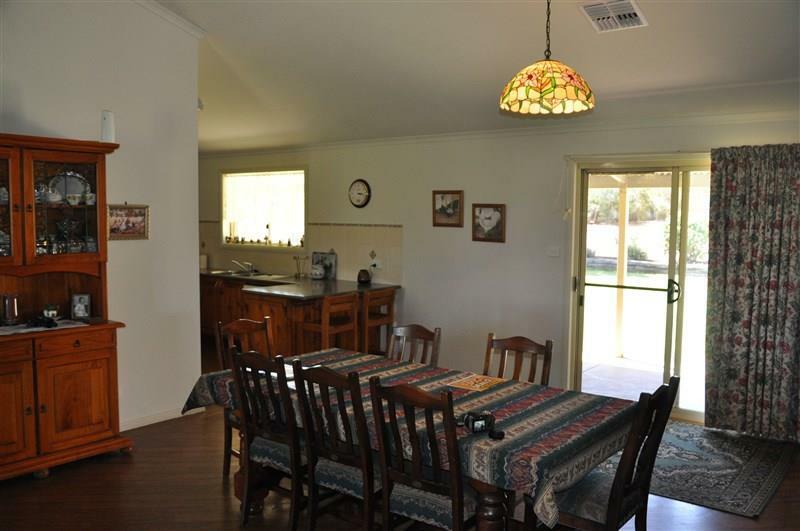 This enviable family home (built by current owners) provides expansive sunlit interiors including a formal lounge and dining area and a huge family room all with high raked ceilings. 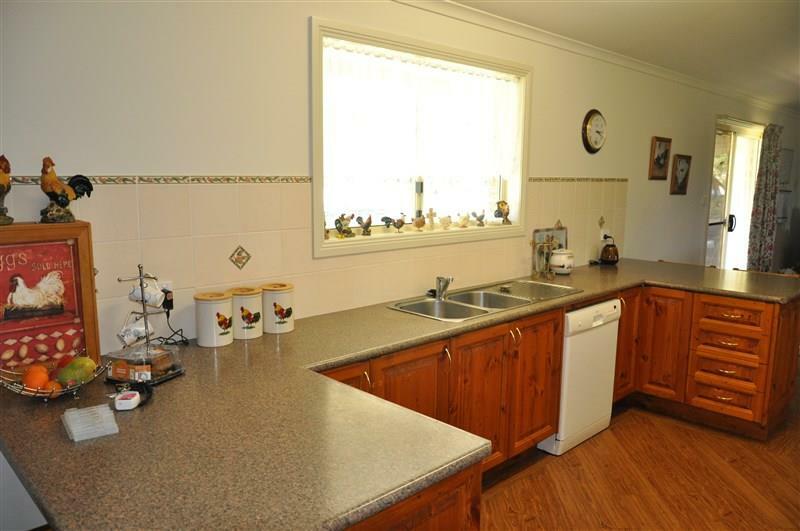 A central galley style timber kitchen includes a massive walk in pantry and dishwasher. 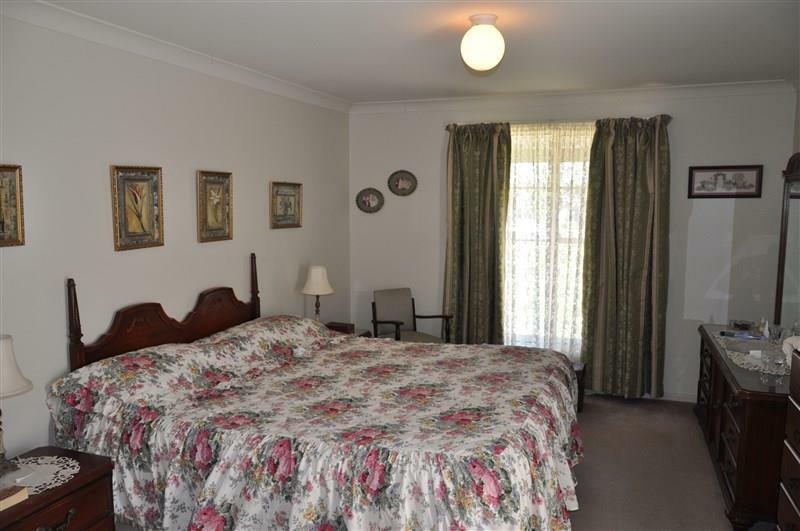 The master bedroom has a generous ensuite and spacious walk in robe. 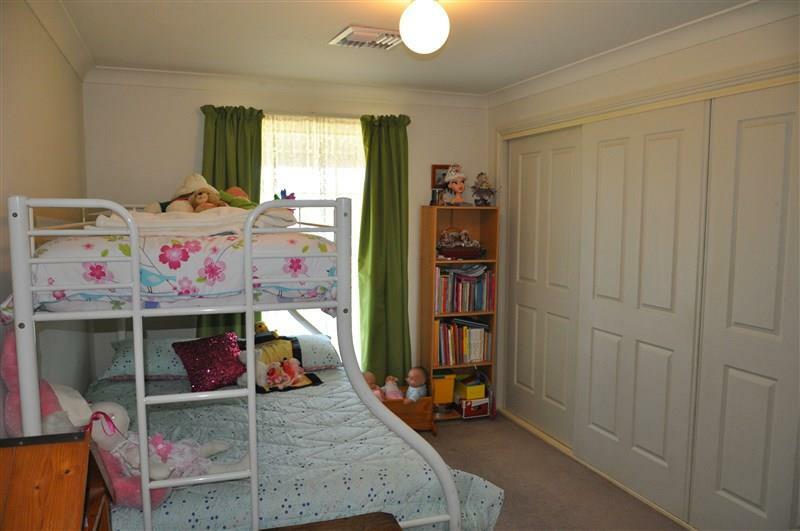 The other two bedrooms have built-in robes. 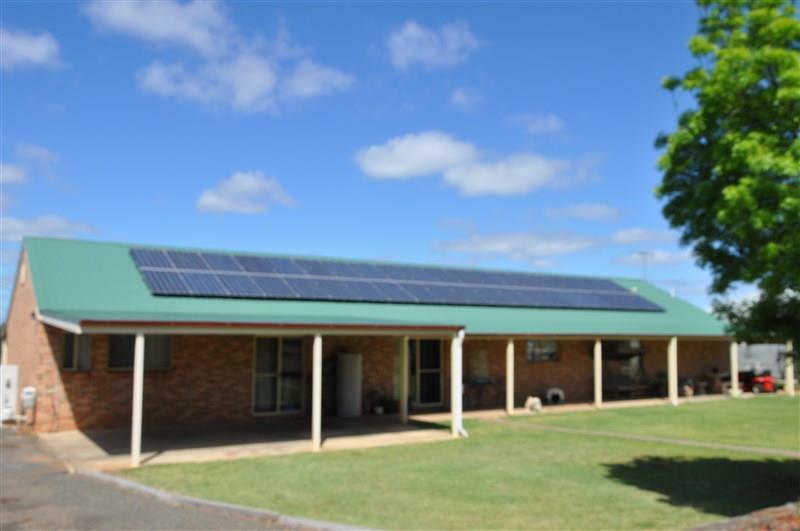 With ducted reverse cycle air conditioning and a 10 kva solar system this home offers its owners affordable year round comfort. 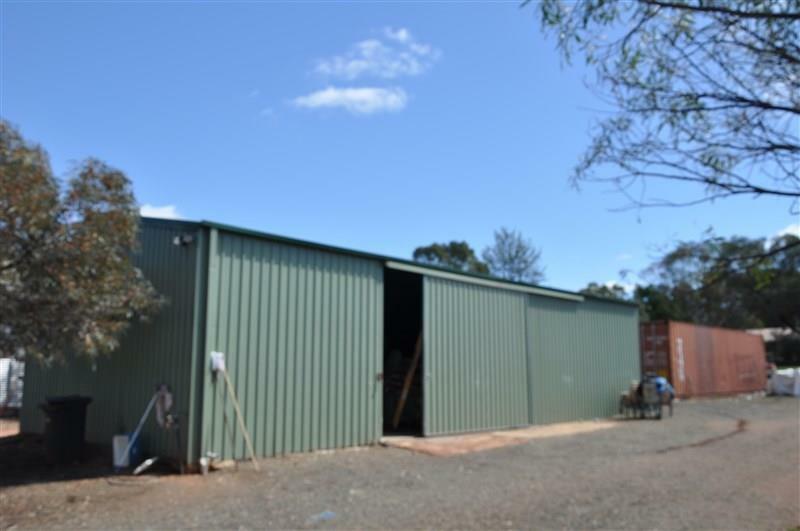 Other features include: front and rear verandahs spanning the full length of the home, and a covered entertainment area, carport 7.5m X 16m, shed/workshop with concrete floor and 3 phase power and a 40ft container. 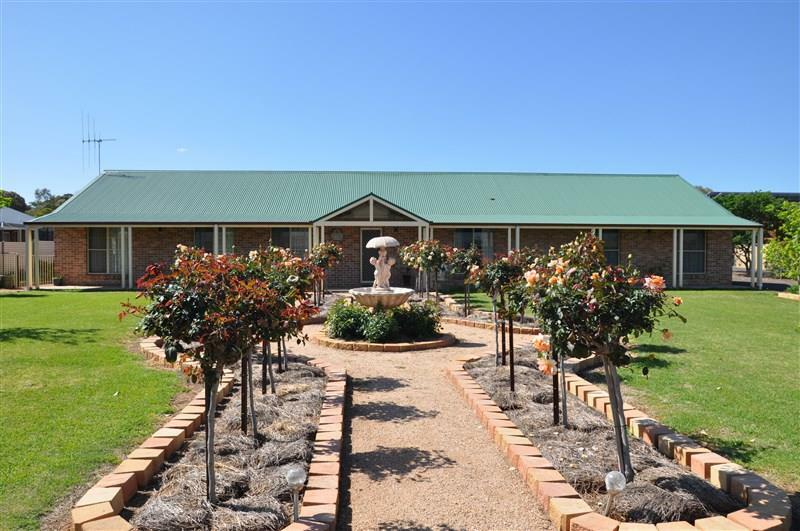 A magnificent central display of standard roses greet you as you enter the property, and established lawns and gardens complete this package. 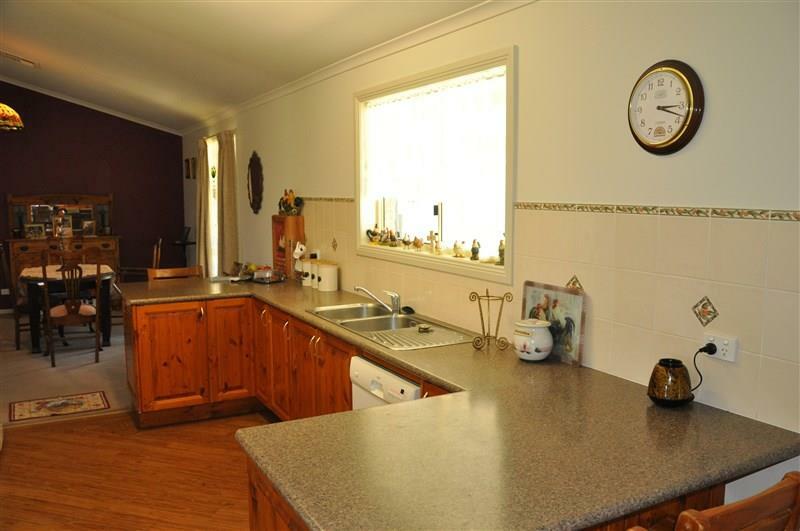 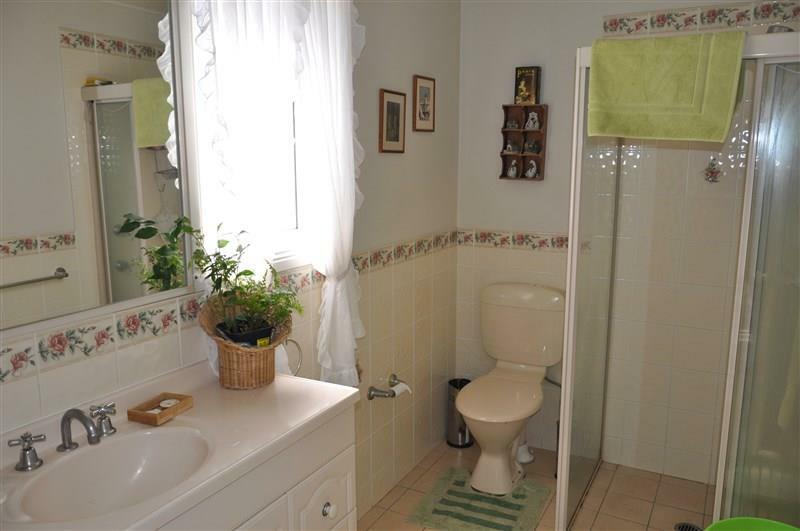 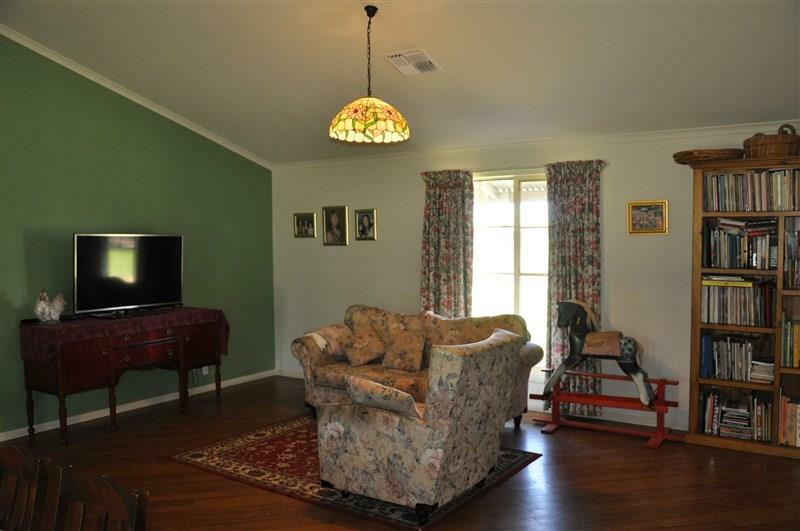 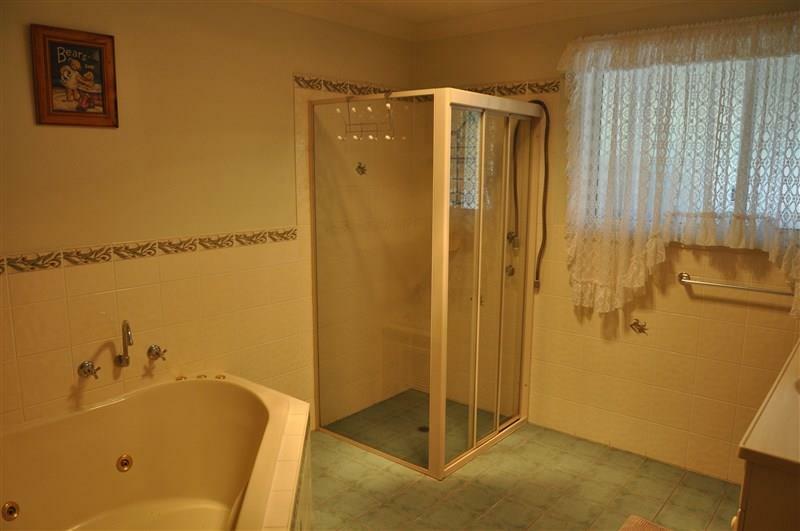 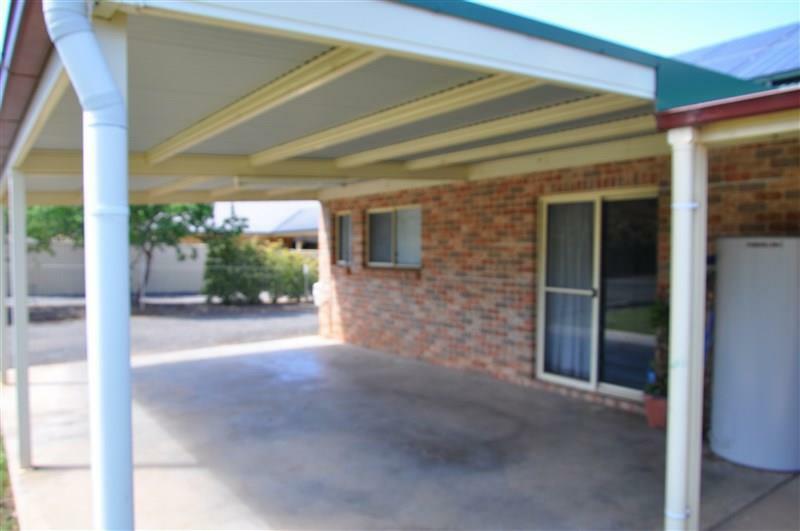 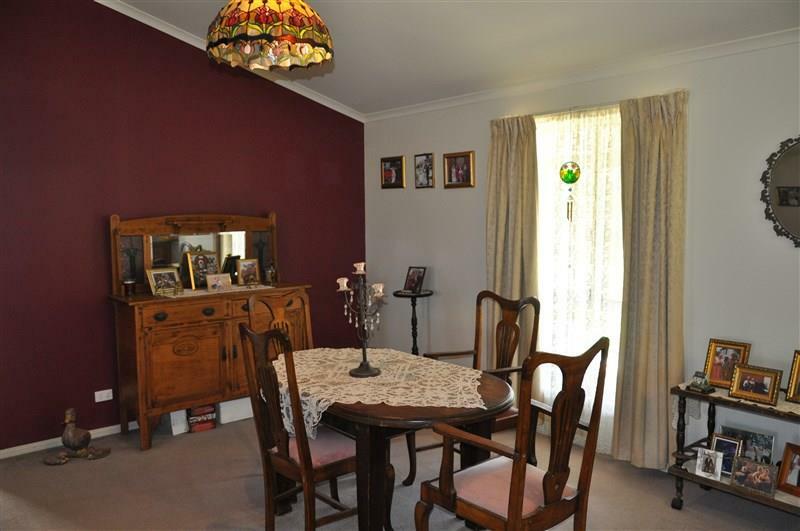 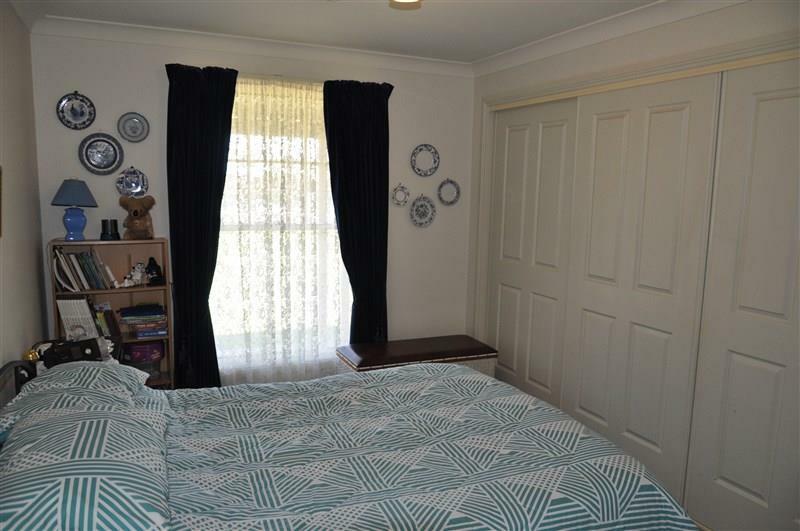 Dear Michelle, I am interested in 53 Mcdonnell St, Forbes, NSW 2871, Listing Number 2664724 which I found on http://ref.com.au.